Fusion is the most comprehensive line of freestanding furniture in the industry. Inspired by European design ideals, Fusion furniture is adapted to the needs of American office environments. Each workspace encompasses an internal logic that melds design values with intelligent attributes that promote effective collaboration and enable immediate response to changing requirements. Fusion workstations deliver convergent surfaces, design continuity, economy, and mobility. In total, Fusion as an Agile Office Concept is comprised of a broad selection of logically designed freestanding components, efficient storage solutions that replace overhead cabinets, and a unique panel system that provides degrees of privacy and delivers power, voice and data cables. The Agile Office provides: Flexibility for addressing multiple needs with common solutions; Mobility for leveraging components into multiple settings; offices can be reconfigured for addressing changing requirements; and adjusted for personalized comfort, control, and safety. Fusion Office Furniture Intelligent Design The agile enterprise thrives on collaboration among brilliant, creative, energetic people. Fusion furniture promotes effective collaboration with the use of intelligent shapes that come together seamlessly, storage that functions as meeting points and impromptu seating, and degrees of privacy that maximize communication while delineating personal space and concentration zones. Your office gets varying degrees of privacy, shared storage elements, over 20 teaming configuration. Fusion Conference and Meeting Tables Collaborative Aesthetics - The Agile Office extends seamlessly into conference environments where flexible, logically shaped, and visually intriguing furniture has a vital impact on the communication it supports. The Fusion line delivers remarkable value by facilitating precise conferencing applications and offerings that can easily be reconfigured. Fusion components deliver unique levels of quality, functionality, and visual appeal that significantly augment learning scenarios. Intelligent shapes and components deploy and re-deploy with ease to suit varied classroom and training needs. Rugged designs and exacting material requirements ensure advanced levels of quality, durability and aesthetics that enhance the learning environment as well as teacher/trainer satisfaction. A comprehensive line of freestanding, height adjustable work surfaces, storage, privacy, and technology support components, Fusion blends the style and vitality of European designs into the functional requirements of American office environments. A comprehensive line of freestanding, height adjustable work surfaces, storage, privacy, and technology support components, Fusion blends the style and vitality of European designs into the functional requirements of American office environments. Watson Fusion is a comprehensive line of freestanding, height adjustable worksurfaces, storage, privacy, and technology support components, Fusion blends the style and vitality of European designs into the functional requirements of American office environments. Watson Fusion is a comprehensive line of freestanding, height adjustable worksurfaces, storage, privacy, and technology support components, Fusion blends the style and vitality of European designs into the functional requirements of American office environments. 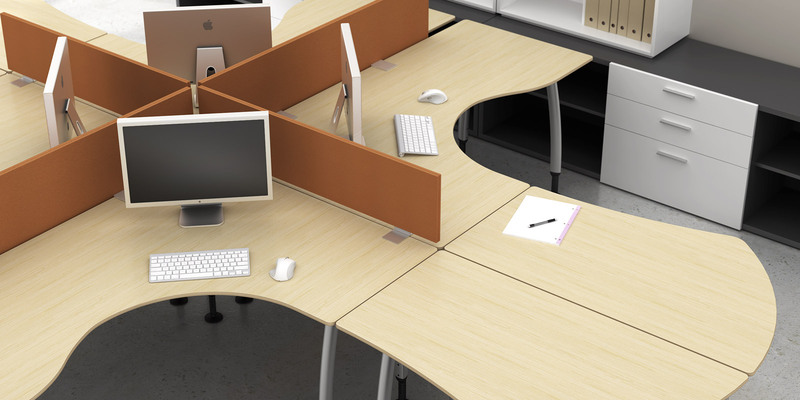 Watson Fusion is a comprehensive line of freestanding, height adjustable worksurfaces, storage, privacy, and technology support components, Fusion blends the style and vitality of European designs into the functional requirements of American office environments.